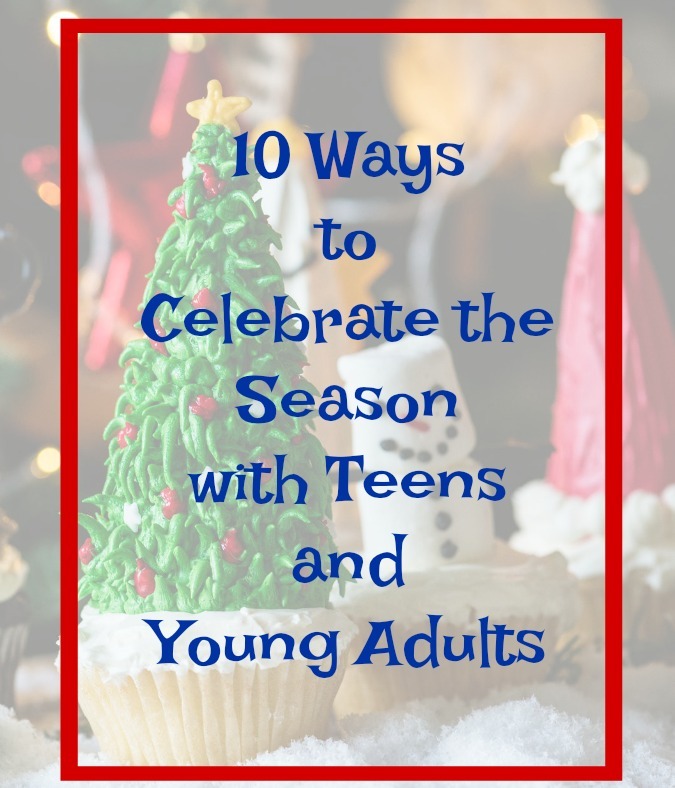 4 Comments on "Celebrating the Season with Teens and Young Adults"
Love the memories of that boy saying, “box car, tank car, box car, tank car” over and over again. Seems like it was just yesterday! Sigh. 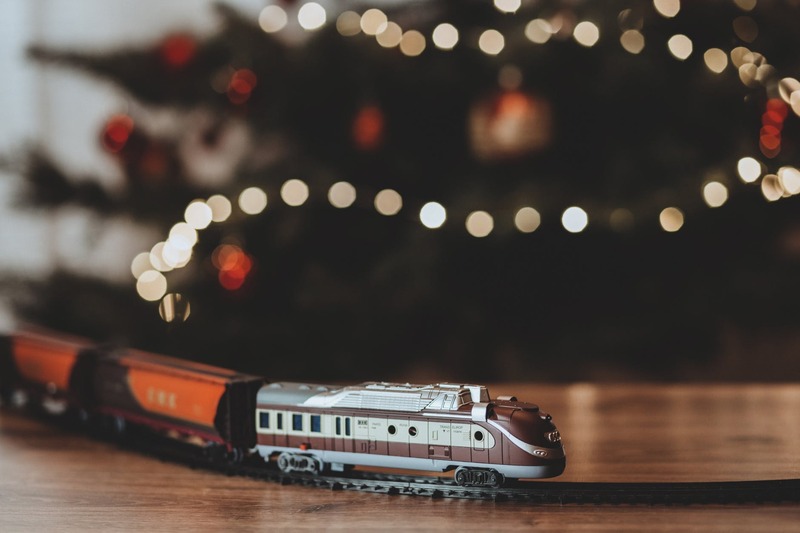 Well, I’ll tell you one thing…save the trains! Our grandson was exactly like your son and I have so many new memories with him (and its even better with grands!) Christmas Blessings! I’ve saved all of his wooden trains and tracks! 😉 Christmas blessings to you too Valarie and thanks for stopping by! My boys are adults, with children of their own. But I did save one handmade ornament from each of them. And on Christmas day, when we’re all together, each son hangs his special ornament on the tree. Nothing like seeing a 6″ dad of 3 little girls hanging a hand drawn spiderman on the very top of the tree! There’s total Christmas spirit in that! 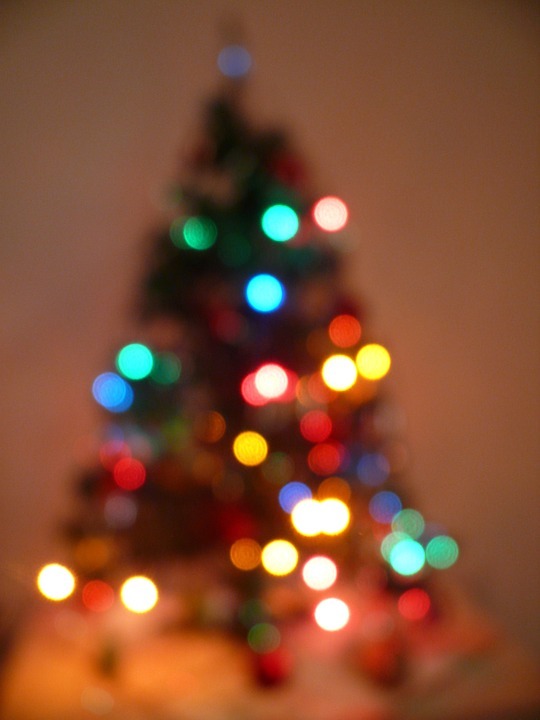 Wishing you and your family the happiest of Christmases and sending many wishes for joy in the new year!